The time before the arrival of an ambulance at an accident site or to a patient in a life-threatening condition usually exceeds one hour, especially outside large agglomerations. When the time is over 60 minutes, the victim’s chance of surviving is drastically decreased. 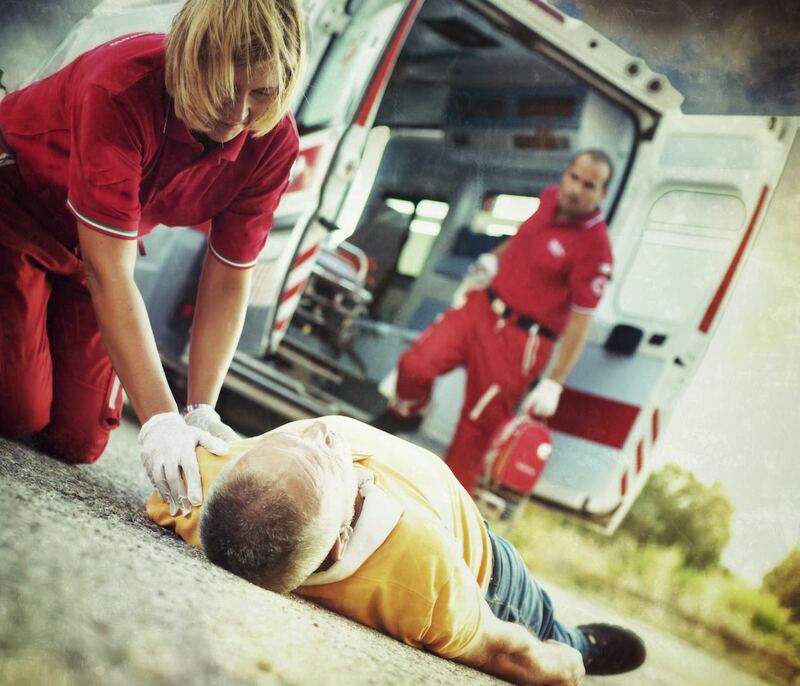 The purpose of introducing SATIS e-Call is reducing the number of casualties in road accidents by shortening the time needed for the arrival of emergency services. In case of a collision or another accident, or when the condition of the driver or one of the passengers deteriorates, it is possible to manually call the emergency centre. Even if the passenger is unconscious or unable to speak, the computer will provide the relevant vehicle location data to the services. Thanks to a very precise determination of the place of incident, with an accuracy of a few meters, the arrival time of the emergency services to the accident location is shortened considerably. Accidents are detected automatically based on the sensor readings. When the maximum load (acceleration) is exceeded on any of the vehicle axles, the system automatically sends a notification to the control centre. The operator in the alarm monitoring centre immediately attempts to contact the driver or passengers to learn about the situation on-site. In case of emergency, the operator calls the emergency services in a very precise way (accuracy up to 5 meters) and indicates the location of the victims. The rescue centre can be contacted only using the SOS button on the system remote controller. It allows calling for assistance in the case of accident or other incident witnessed by the driver (other accident, fire, call for help to victims of events other than traffic accidents). According to estimates of the European Commission, the implementation of the e-call system can reduce the ambulance arrival time by 50%. SATIS units enable precise tracking of the vehicle affected by an accident. The notification is immediate, which is extremely important for the success of rescue operations. Valuable minutes are not wasted on alarming by witnesses or search for the accident location. SATIS are reliable telemetry system used for satellite vehicle monitoring. The e-Call system will be mandatory in cars starting from 2018.